Hello there! Thanks so much for stopping by to visit january+june! 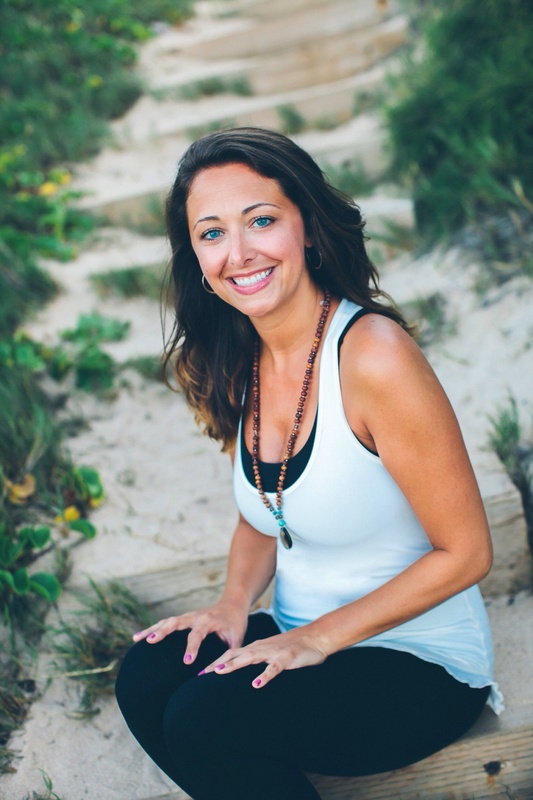 My name is Stephanie, and I am a Registered Yoga Teacher (RYT) 200 and a Certified Holistic Health Coach. I recently moved from West Chester, Ohio and am now living in the beautiful city of Charleston, South Carolina. My loves are yoga, traveling, stand up paddle boarding (SUP), cooking and spending time with friends and family. I currently teach Hatha, Yin, Restorative and Aroma yoga classes. I teach in both studio and corporate settings. If you are interested in finding out about my services, please send me a message. We can work together to design a program specifically for you or your business. I would love for you to join me here as we journey through yoga, meditation & wellness. We will explore asana (a sequence of yoga poses), mindful nourishment, travel and much more! This is a place for us to share our experiences in life. To try to always look for the positive in our fellow humans. Let’s share our stories, our triumphs and our falls. Life is beautiful and meant to be shared…namaste.